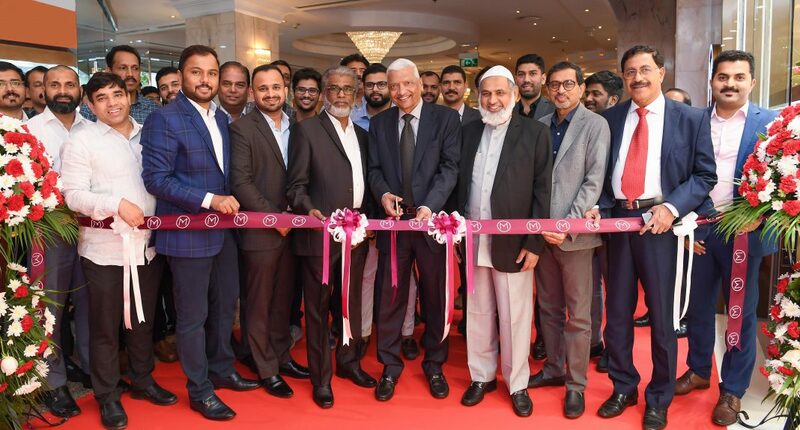 Malabar Gold & Diamonds, one among the largest retailers globally has opened a brand new outlet in Millennium Dubai Airport Hotel. With this store, Malabar Gold & Diamonds will be targeting the international transit passengers at Hotel. Malabar Gold & Diamonds is excited to open an outlet to exclusively cater to international tourists and has introduced a wide variety of unique and trendy collections suitable to multinational and multicultural customers.